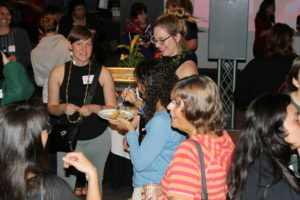 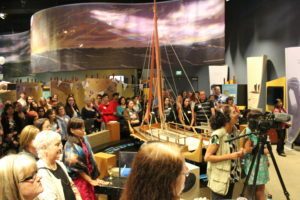 More than 100 women from the Hawai‘i Island astronomy community gathered at ‘Imiloa Astronomy Center on Friday evening, Mar. 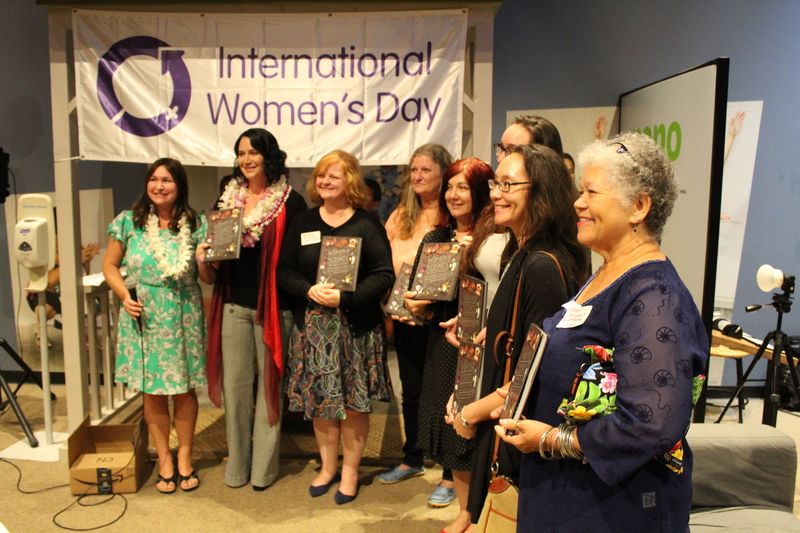 2, to mark International Women’s Day and recognize their critical roles in supporting the Maunakea observatories. 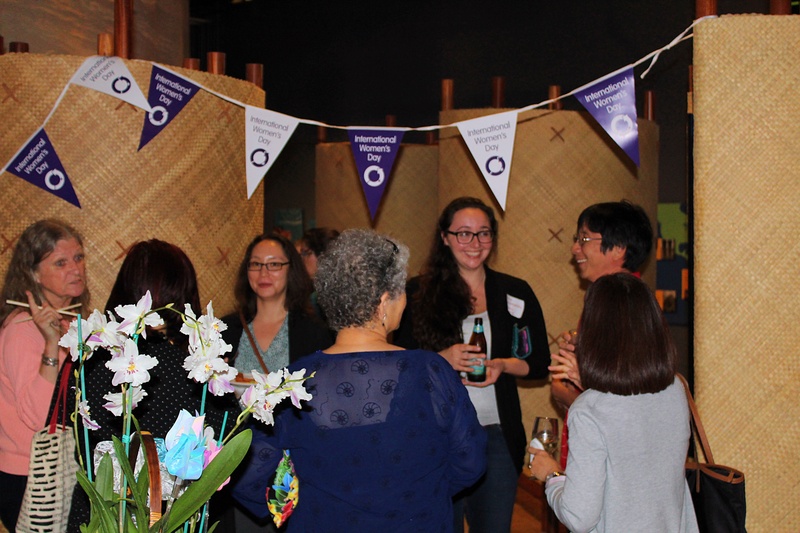 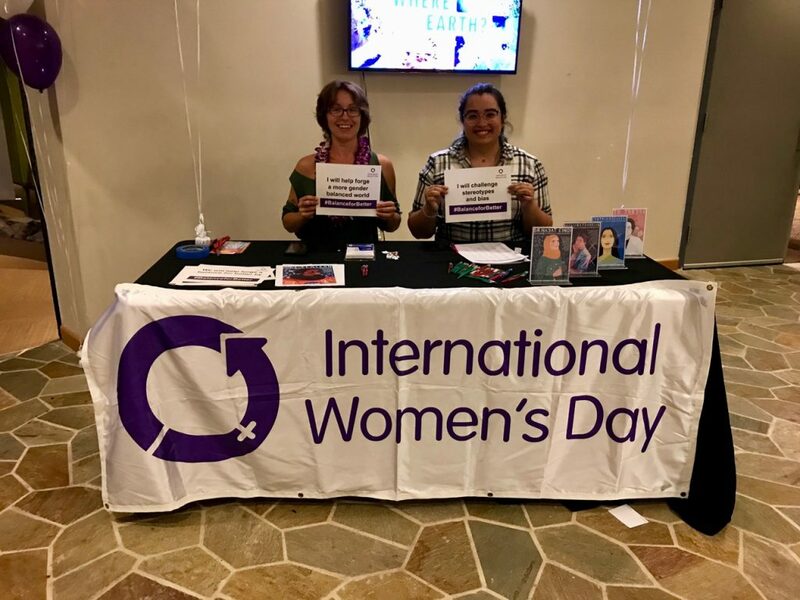 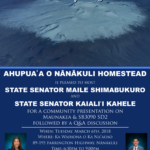 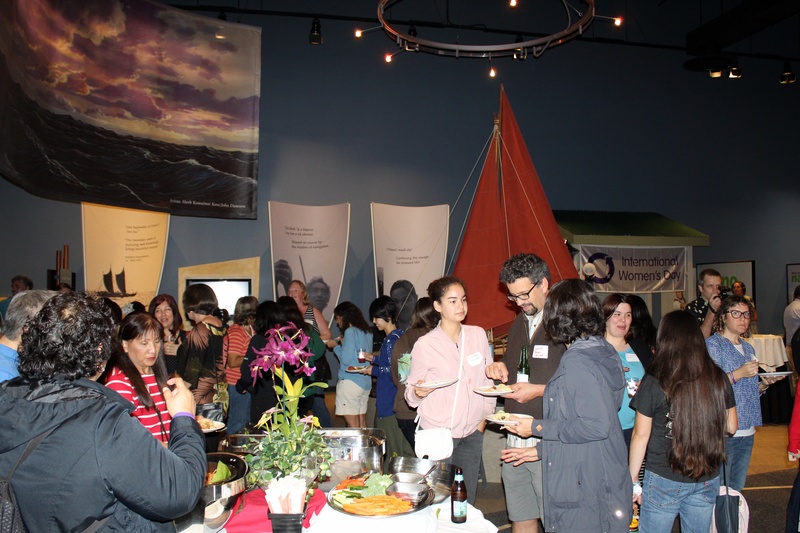 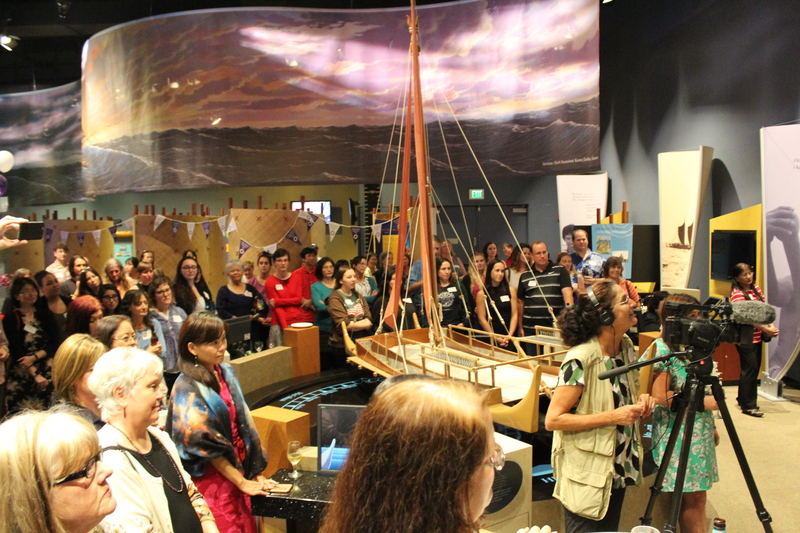 Organized by EA Observatory/James Clerk Maxwell Telescope (EAO/JCMT) on behalf of the Maunakea observatories, the event was intended to form stronger ties in the community and support women who are working in scientific fields throughout the island. Hawai‘i is home to more female astronomers than any place else in the world, according to Jessica Dempsey, acting deputy director of EAO/JCMT. 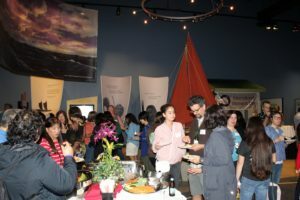 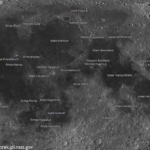 Dempsey said she hoped the event would be the start of a series of initiatives intended to energize and engage young women in the astronomy community, and the wider community. 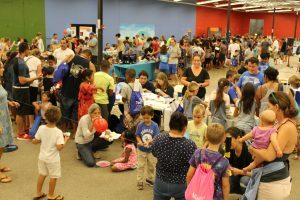 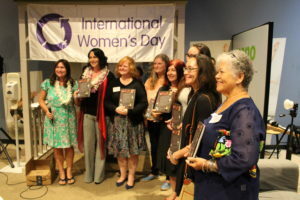 Several Hawai‘i Island librarians who attended the event were each presented with a new copy of the illustrated book “Women in Science: 50 Fearless Pioneers Who Changed the World.” Tailored for youth ages 10 to 17, the book will be available for loan at public libraries islandwide. 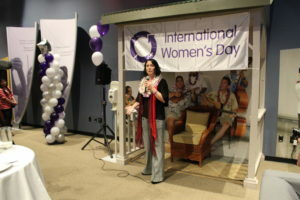 International Women’s Day will be held on Mar. 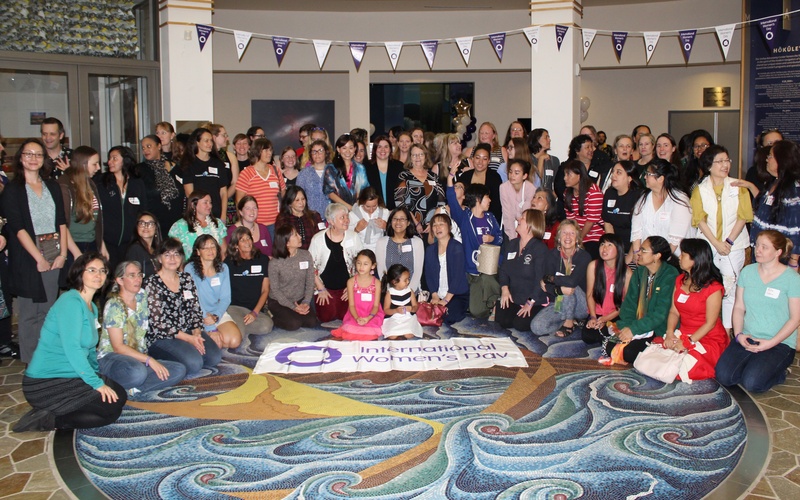 8 this year and focus on the theme of #pressforprogress. 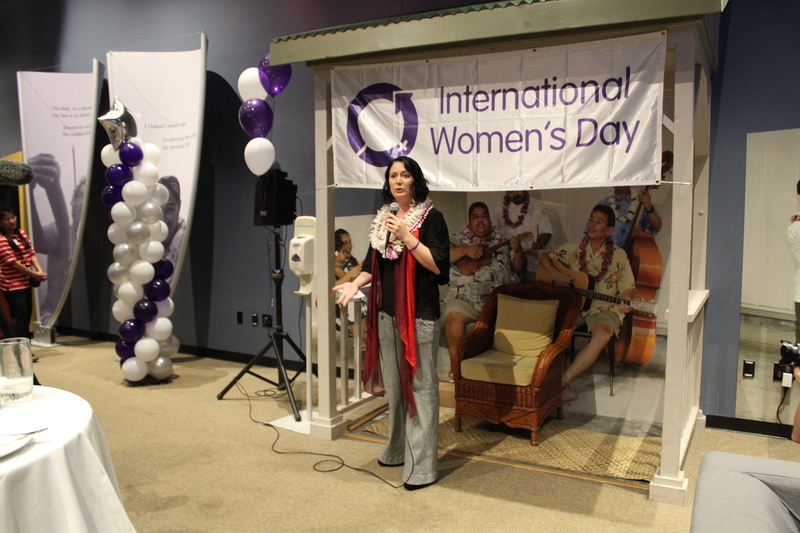 EAO/JCMT Deputy Director Jessica Dempsey. PC: Chris Yoakum.